Here's a really nice deal! 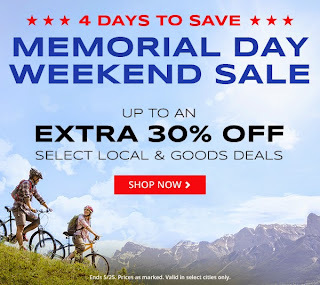 Groupon is offering an Extra 30% Off Local & Good Deals! This is a great time to snag an activity to do with the family, restaurant deal or even a Father's Day Gift! Valid in select cities only. No promo code needed, prices are marked. Crazy 8's Memorial Day Sale is starting now! Through Monday, shoppers can get 50% off regular price items and 30% off markdowns. 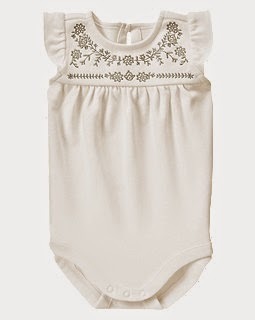 For example this Floral Embroidered Bodysuit is $8.48 (Retail $16.95). My favorite way to order cards! Cardstore is offering ALL Cards ONLY $0.99 with code DDCCG5099 at checkout.